Showers this morning becoming a steady light rain during the afternoon hours. High 54F. Winds S at 5 to 10 mph. Chance of rain 70%..
Cloudy with showers. Low 49F. Winds SSW at 5 to 10 mph. Chance of rain 70%. 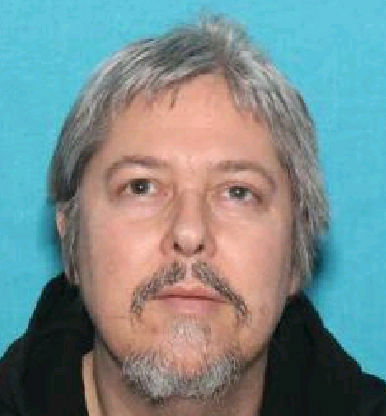 Travis Todd, 49, was sent to a Portland-area hospital after being allegedly assaulted near the intersection of Avenue K and S. Columbia Street on March 30. An autopsy will be performed in the next couple of days. The investigation is ongoing. Officials are still seeking information from anyone who spent time with Todd the evening of March 29 or during the early morning hours of March 30. Anyone with information is asked to call Seaside Police Department at 503-738-6311.